Creative Industries Speaker, Trainer, Consultant and Author, world-wide. 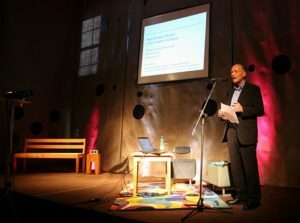 Contact David as a speaker for your event, training workshop leader, or business adviser for your creative enterprise. Use this website to get free resources, download David’s books, and find cool business techniques. Make your creative enterprise even more successful with the information and inspiration in videos and publications online here. 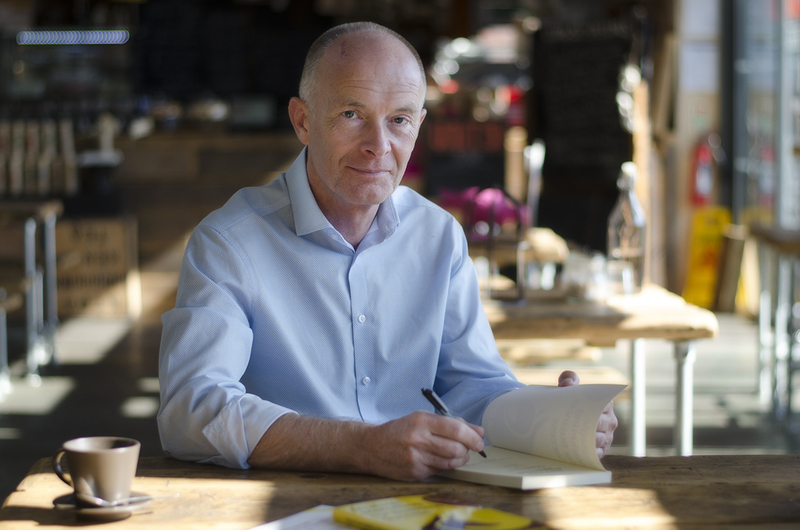 Read about David’s speeches, training workshops and business advice to help creative entrepreneurs world-wide, plus what clients say about David. David’s clients around the world say that as a creative industries speaker he inspires, entertains and motivates creative businesses. 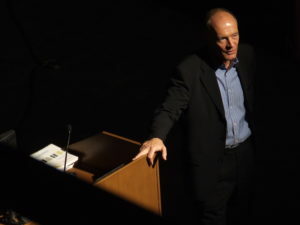 His speeches and presentations illustrate how to become even more successful by using a creative approach to business. David explains how best to use creative business models, competitive advantage, strategic marketing, intellectual property, leadership and profitable growth strategies. As a creative industries speaker he talks about business growth, marketing, international business and other subjects relevant to businesses in the creative, digital and cultural sectors. He works worldwide as a creative industries speaker, specialising in the Creative Industries, the Creative Economy, the Orange Economy and the Digital Economy. David helps design, media, technology and a wide range of other creative enterprises world-wide. 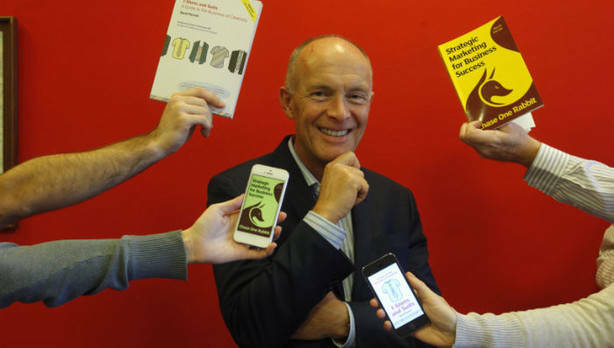 Businesses increase sales, prices and profits with David’s expert business advice, books, speeches and creative business training workshops. Read what clients say about David and his work. In the video above, owners of creative businesses speak highly of David. They talk about the way he has helped them to achieve greater success in their creative enterprises as a result of his creative industries business advice. David is a world class creative industries speaker on creative business, the creative economy, marketing and international business. His creative industries business advice is backed up by academic and professional qualifications. As a creative industries speaker, David draws on his own experience in businesss, his personal story, his international work, consultancy and research when making creative industries keynote speeches around the world. As an international creative industries speaker, his keynote speeches and other presentations are about creative entrepreneurship, the Creative Economy, the Digital Economy, the Orange Economy, Digital Industries, creative clusters, creative industries business support, cultural industries projects, business models in the creative industries, the cultural economy, creative marketing, international creative collaborations, creative business techniques, intellectual property licensing and other business issues in the creative industries. He is a keynote speaker on creative industries, the creative economy, marketing, the digital economy and international business. David’s keynote speeches are in demand worldwide. His books are popular with conference delegates and can be supplied on request. Also, he has helped businesses and individuals to develop through his training workshops and management consultancy projects. Creative and digital businesses grow with the help of David’s expertise in creative entrepreneurship. He shares his expertise through his speeches, training workshops, coaching and books on business growth. David advises businesses on strategic development, marketing, leadership and growth in his capacity as a qualified and experienced business adviser and management consultant, working world-wide. He helps clients by drawing on his own direct experience as an entrepreneur as well as his work helping hundreds of creative, digital, cultural and arts businesses around the world. His direct experience is backed up by academic qualifications and professional accreditations in business strategy, marketing and leadership. 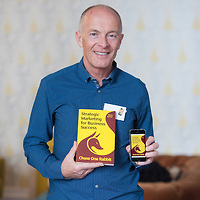 David is a Fellow of the Chartered Institute of Marketing (FCIM) and a CIM ‘Chartered Marketer’, qualifications that recognise world-class expertise in marketing. David has an MBA (with distinction) from one of the UK’s top business schools. 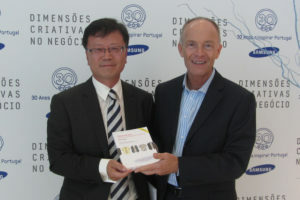 In addition, he is a Fellow of the Institute of Leadership and Management (FInstLM). He is also honoured to be a Fellow of the Royal Society of Arts. 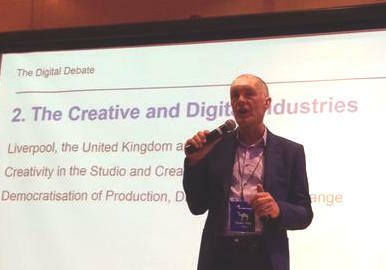 David is a UK expert and international creative industries speaker. He has helped hundreds of businesses in more than 50 countries to achieve greater success on their own terms. 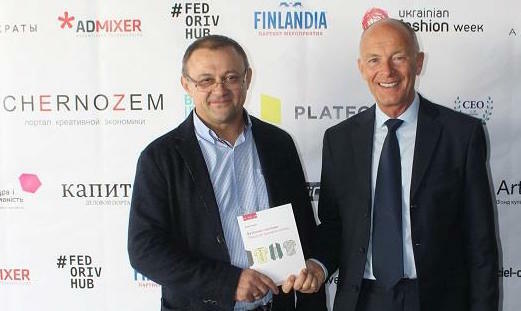 This is achieved by using smart business development techniques that fit with their creativity, ambitions and values. His creative industries consulting focuses on the needs of creative industries businesses, cultural enterprises and arts organisations. Successful creative enterprises integrate creativity and business. 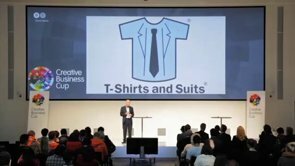 David’s T-Shirts and Suits® approach helps creative people (‘T-Shirts’) to combine their creative talents with smart business thinking (‘Suits’). His entertaining and inspirational speeches illustrate ways in which businesses can use creative business models and powerful business techniques to achieve greater success. His creative industries consulting with individual businesses guides them to success by combining their creative passion, strengths and goals with a winning business strategy tailored to their own needs, values and circumstances. 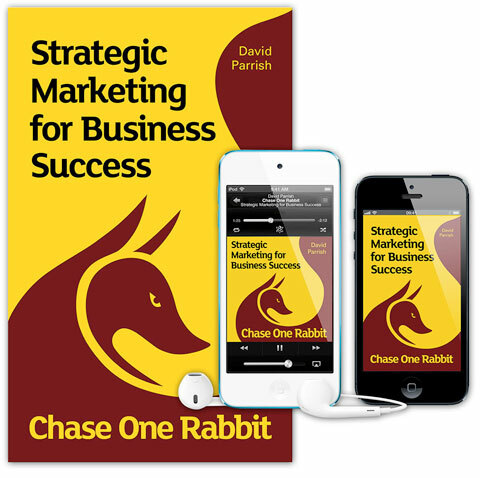 David has written two books and several other publications especially for creative businesses. He brings his own experience of setting up and growing businesses in the creative and cultural industries. (Read David’s story.) David is actively involved in the creative and digital industries as a company director and management consultant. He also shares the learning he has gained from working with hundreds of successful creative enterprises around the world. His books are available in paperback, eBook and Audiobook formats. They have been translated into several languages and published in various countries in several continents. – Eli Folkestadaas. British-Norwegian Chamber of Commerce. Oslo, Norway. Read more client testimonials about David’s work as an international creative industries speaker, consultant, adviser, trainer and author of two books, other publications and many articles. 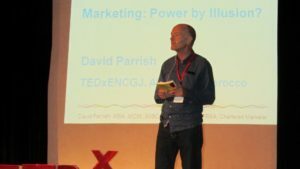 Dave Parrish has been directly involved in the creative economy and cultural economy for more than 20 years, as an entrepreneur, manager, company director, management consultant, business adviser, coach, mentor, trainer, writer, and international creative industries speaker. For an insight into his personal background, business experience, values and his own perspective on creativity and business, read his story. David’s passion for travel is fully integrated with his international lifestyle and business. David has academic and professional qualifications in his field. He is an expert creative industries business adviser, management consultant, trainer, coach and mentor. He provides professional creative industries business advice to creative businesses in the following sub-sectors of the creative and digital industries: advertising and public relations, architecture, product design, designer fashion, film and video, music, publishing, software and computer games, web design and e-commerce, television and radio, visual arts, photography, graphic design and illustration, crafts and the performing arts. Also, as an international creative industries speaker, his speeches are relevant to these audiences. David’s experience and expertise has been used in countries and cultures as diverse as Azerbaijan, Belarus, Belgium, Bosnia & Herzegovina, Brazil, Bulgaria, Canada, Chile, China, Colombia, Croatia, Curaçao, Denmark, Egypt, Estonia, Finland, France, Georgia, Germany, Greece, Holland, India, Indonesia, Ireland, Italy, Jamaica, Kazakhstan, Kenya, Korea (South), Kosovo, Laos, Lebanon, Lithuania, Malaysia, Moldova, Morocco, New Zealand, Norway, the Philippines, Portugal, Romania, Russia, Saudi Arabia, Serbia, Singapore, Slovenia, South Africa, Spain, Sweden, Switzerland, Taiwan, Thailand, Turkey, Ukraine, United Arab Emirates, the United Kingdom, USA, Vietnam and Zimbabwe. David specialises in helping creative and digital media businesses, creative entrepreneurs, cultural enterprises and arts businesses. He advises on business development, growth strategies, business plans, innovation, strategic marketing, intellectual property, raising finance, business growth, collaborations and innovation. 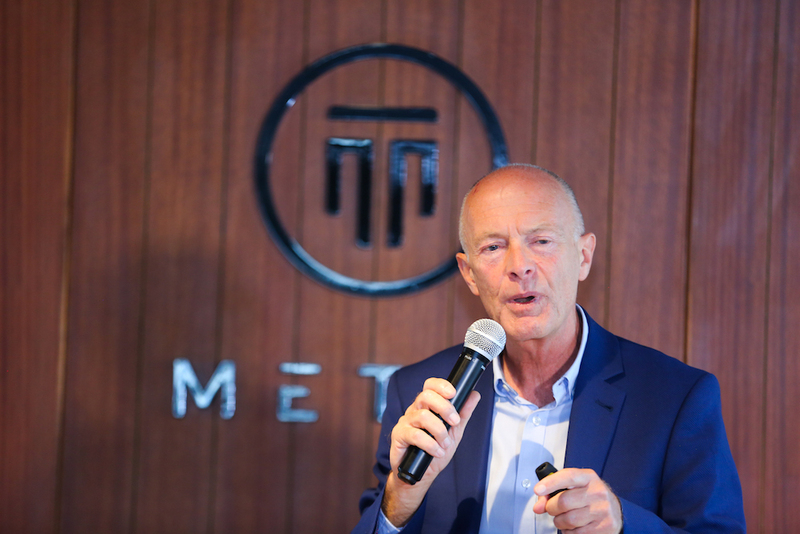 His services include management consultancy, creative industries business advice, marketing consultancy, growth coaching, mentoring, training workshops, seminars, presentations, speeches and writing. He works independently and through a range of business support initiatives including Growth Accelerator, Growth Vouchers, the Creative Growth Initiative in the UK. David is a Registered Expert with the Business Growth Service. Internationally he works in partnership with a range of creative industry support organisations around the world and the British Council Creative Economy Unit. As a creative industries speaker he works in partnership with conference organisers and other agencies. David’s clients are business support agencies, conference organisers, government departments, events organisers, creative hubs, business centres, professional associations, public sector agencies, commercial companies, government ministries, NGOs, charities, city councils and universities. He has extensive international networks of personal and professional contacts in the creative and digital industries. His contacts and networks have been built up over 20+ years of working in the creative and cultural sector as a business owner, manager, entrepreneur and creative industries management consultant. His networks, contacts and projects help him to keep up to date with trends and developments in the creative and cultural industries internationally. Through his networks, Dave Parrish is able to connect people and businesses locally and globally to form creative collaborations and complement creative talent with business expertise. David inspires, informs and advises creative and digital businesses – and the agencies that support them. He empowers his clients by drawing on his own experience as a creative entrepreneur. 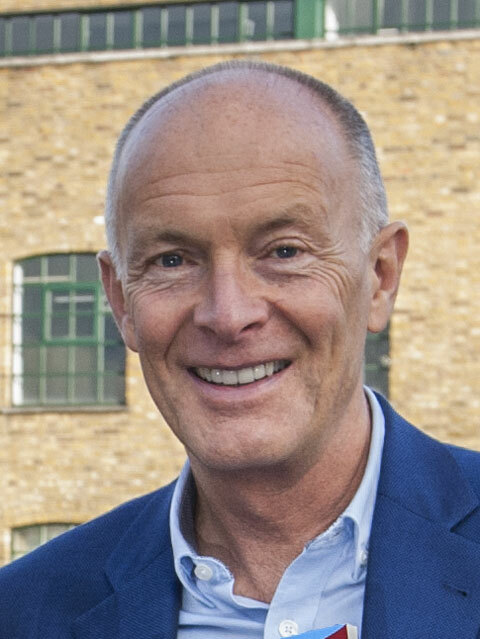 His experience underpins his expertise as a qualified business advisor, marketing consultant, specialist professional trainer, published author and international creative industries keynote speaker. 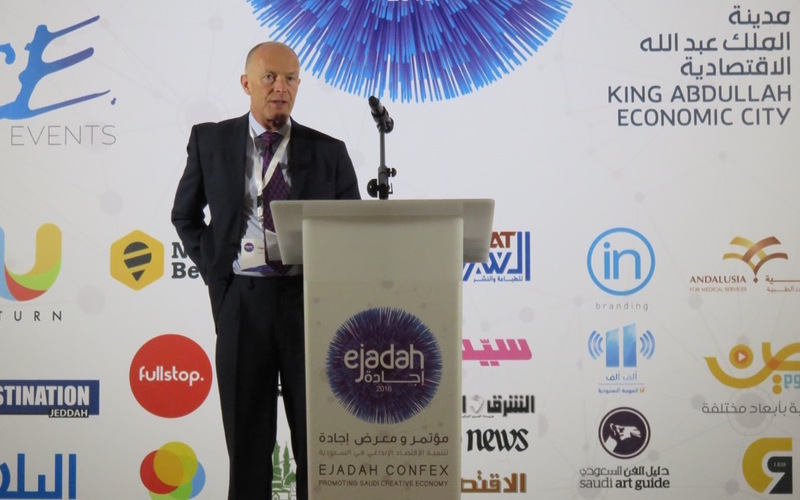 Sharing the best ideas about business with the international community of creative entrepreneurs goes hand in hand with David’s work as an expert consultant providing creative industries business advice, training, consultancy, mentoring and coaching. Writing, speaking and facilitating networks to help creative entrepreneurs complements his work as a creative business adviser, management trainer and international creative industries speaker. He specialises in helping media, design and technology businesses world-wide on business growth, strategic marketing and leadership. 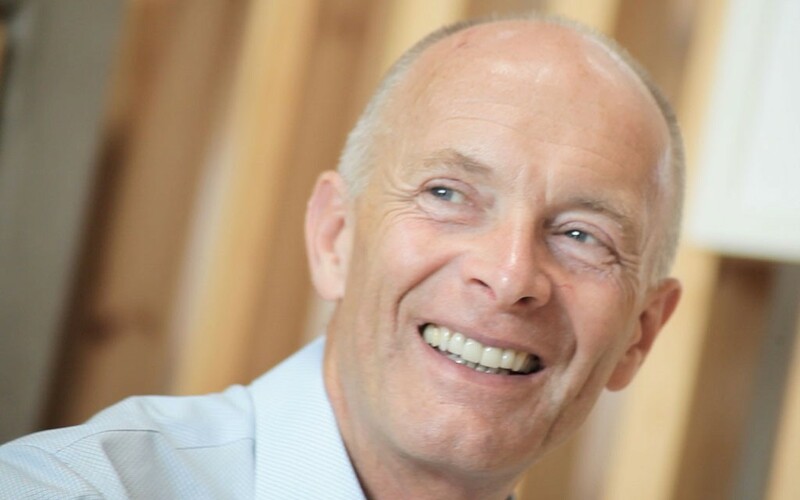 David’s creativity is used in designing workshops, writing books and articles, facilitating training events and working with boards of directors on strategy development. His creative approach is consistent with the creativity of his clients. Further detailed information about David’s projects, clients, qualifications, speaking, training, writing are on this website. There are also client testimonials about his creative industries business advice, expertise and style is available on this website. There are also testimonials from conference organisers about David’s impact as a creative industries speaker. Contact David’s offices in London (Shoreditch), Liverpool (Baltic Triangle) or Manchester regarding business advice, training workshops, speaking engagements, writing assignments or projects to help creative and digital businesses and cultural enterprises world-wide. 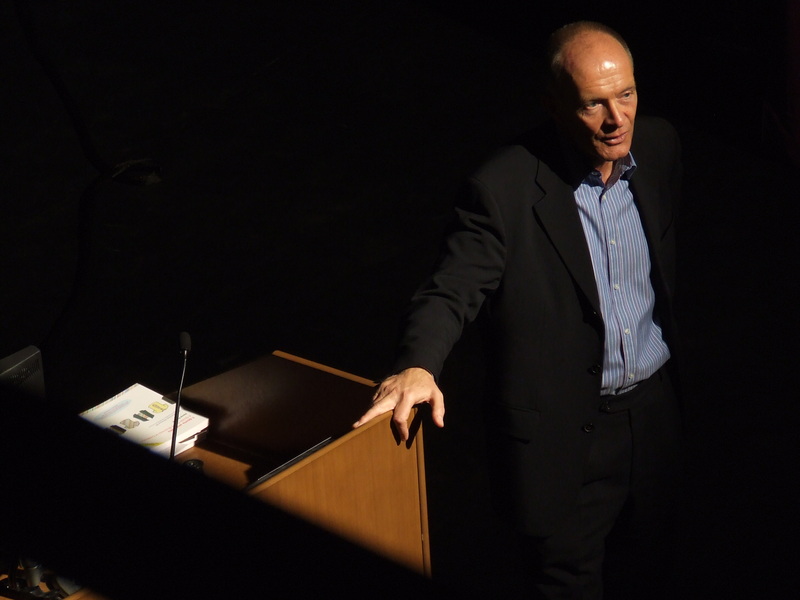 David’s keynote speeches are suitable for audiences across the creative and digital industries. These include businesses in design, architecture, music, computer games, film making, video, designer fashion, literature, publishing, advertising, public relations, product design, graphic design, illustration, fine art, theatre and performing arts, crafts; interactive leisure software, software and computer games, and television and radio. As an international creative industries speaker, his speeches and presentations are relevant to all businesses in the creative industries, cultural industries and digital industries. 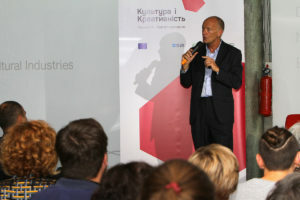 He has an international reputation in the Creative Economy, the Cultural Economy and the Digital Economy as a creative industries speaker. 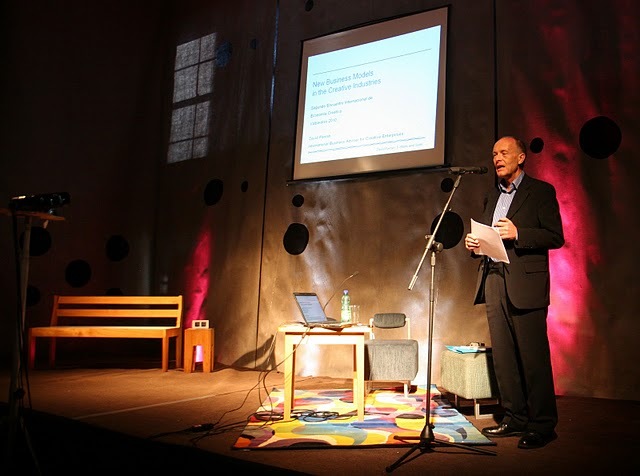 Contact David to enquire about his availability as a creative industries speaker for your conference, summit or event. This website is designed to provide information, inspiration and networks for creative people in business. Content on this website adds to the examples, ideas and inspiration found in David’s books and guides. You will find information, articles and examples about marketing, intellectual property, leadership, managing change, business growth, strategic planning, finance and business development. 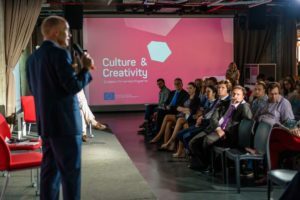 These publications and blog posts are written especially for people leading and managing creative businesses, cultural enterprises and arts businesses in the creative and digital industries, the creative economy, cultural economy and digital economy worldwide. This website contains many free resources including ‘Ideas in Action’ articles illustrating the successes of creative entrepreneurs around the world. Much of the content is available to be copied, printed and re-distributed under the terms of Creative Commons Licenses. Contact David’s office regarding licensing of republication and translations of his books and publications. David speaking at the Creative Business Summit Africa 2018 in Nairobi, Kenya. 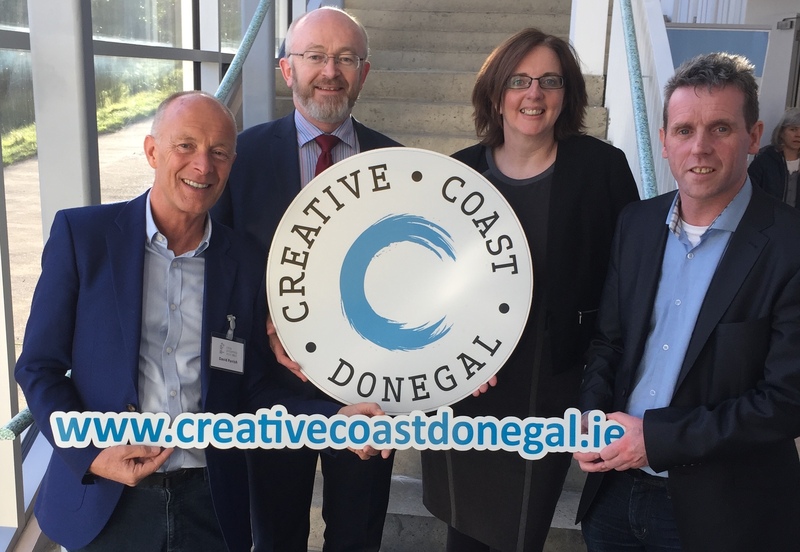 The ‘creative industries’ is also referred to as the ‘creative and cultural industries‘ or the ‘creative and digital industries‘ or the ‘creative industry‘ within the ‘creative economy‘. Most recently they have been called the ‘Orange Economy‘ (La Economía Naranja) in Latin America and the Caribbean. The terminology can be confusing! Broadly speaking, the term ‘creative industries’ refers to a range of economic activities that are concerned with the generation and commercialisation of creativity, ideas, knowledge and information. The term ‘creative industries’ describes businesses with creativity at their heart – for example design, music, publishing, architecture, film and video, crafts, visual arts, fashion, TV and radio, advertising, literature, computer games and the performing arts. There are thirteen sub-sectors under the term ‘creative industries’ and these are: advertising; architecture; the art and antiques market; crafts; design; designer fashion; film and video; interactive leisure software; music; the performing arts; publishing; software and computer games; and television and radio. Increasingly, the term ‘Creative and Digital Industries’ is used in the UK because of the importance of digital content and online services within the creative sector of the economy. The creative industries have the potential to regenerate economies and create jobs and wealth. An example of a project to help creative and digital industries businesses to grow is the Liverpool Creative Growth Initiative. See the Creative Regeneration article and video which provides details of this project. The digital sector is one of the fastest growing industries in the UK and internationally. According to Wikipedia, a Creative Economy is based on people’s use of their creative imagination to increase an idea’s value. John Howkins developed the concept in 2001 to describe economic systems where value is based on novel imaginative qualities rather than the traditional resources of land, labour and capital. : Compared to creative industries, which are limited to specific sectors, the term is used to describe creativity throughout a whole economy. Some observers take the view that creativity is the defining characteristic of developed 21st century economies, just as manufacturing typified 19th and early 20th centuries. The Orange Economy (Economia Naranja) is a term coined by Felipe Buitrago Restrepo and Iván Duque, authors of “The Orange Economy, an infinite opportunity.” They explain that orange, a pigment used in ancient Egypt to adorn the tombs of the pharaohs, is the dominant color for culture, creativity and identity. UNESCO. The United Nations Educational, Scientific and Cultural Organisation works through its Global Alliance for Cultural Diversity and Creative Cities Network to strengthen cultural industries internationally by encouraging knowledge-sharing, capacity building, good practice and mentoring between its members. The Global Alliance promotes cultural diversity by strengthening the capacity of cultural industries to produce and distribute goods and services and help them gain access to national and international markets. UNCTAD. 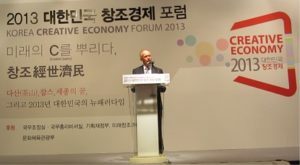 The United Nations Conference on Trade and Development has introduced the topic of the “creative economy” in the world economic and development agenda. 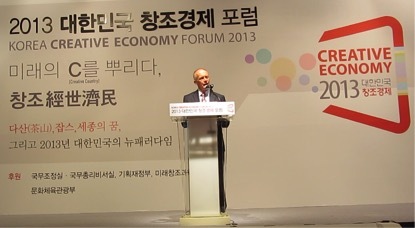 The creative economy is an emerging concept dealing with the interface between creativity, culture, economics and technology in a contemporary world dominated by images, sounds, texts and symbols.Today, the creative industries are among the most dynamic sectors in the world economy providing new opportunities for developing countries to leapfrog into emerging high-growth areas of the world economy. 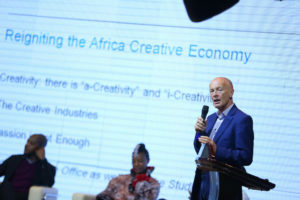 In implementing its mandate, UNCTAD has been proactive in promoting international action in the area of the creative industries, and hence, the creative economy, emphasizing their development dimension.The creative industries are at the crossroads of the arts, culture, business and technology. All these activities are intensive in creative skills and can generate income through trade and intellectual property rights. According to Connect Americas, here are some definitions from institutions and organizations that have focused their attention on these industries. 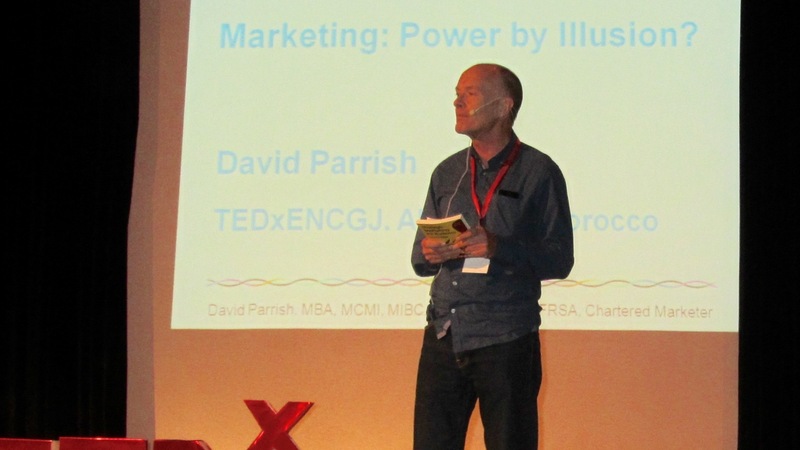 David Parrish is a British expert in the creative industries. He works world-wide as a Management Consultant, Trainer, Business Adviser, Coach, Mentor, creative industries speaker and Writer. He specialises in the creative industries, the creative and digital sector, the creative and cultural industries, working especially with design, media and technology businesses. 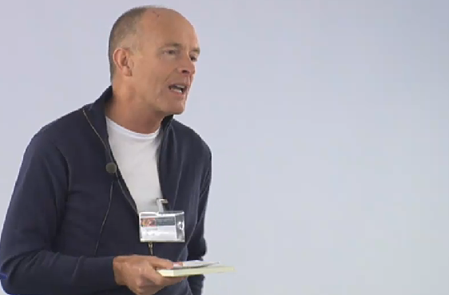 He works internationally as a British Creative Industries expert and creative industries speaker. David is a Creative Business Consultant, Creative Industries Keynote Speaker, Orange Economy speaker, Creative Entrepreneurship expert, Creativity Consultant, Creative Business Author, Creative Industry expert, Marketing Adviser, Creative Business Trainer, Creative and Digital Business Adviser, Design, Media and Technology Consultant, Leadership Consultant, Creative Industries writer, creative industries speaker, Creative Marketing Consultant, Keynote Speaker, Lecturer, Creativity Consultant, Mentor, Coach, TEDx speaker and Creative Economy Speaker. 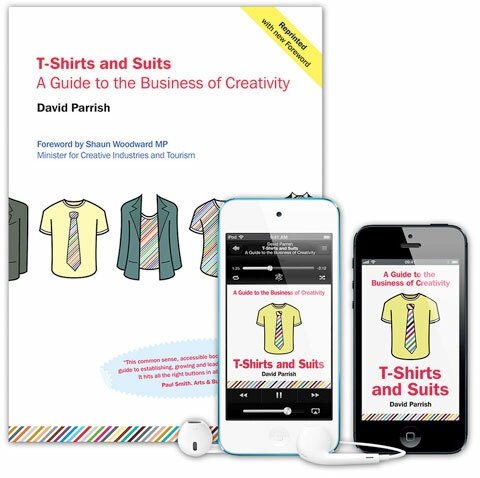 David is the author of two creative industries books, a creative industries guide, and numerous articles, tools and resources to help creative entrepreneurs become even more successful in the creative industries worldwide. Due to his commitment to helping creative entrepreneurs worldwide to become even more successful, David has worked in 50+ countries around the world. He has been described as a creative industries guru (see testimonials). quoted online alongside Richard Branson, Madonna, Felix Dennis and Edward de Bono. David has worked with the British Council Creative Economy Unit and the British Council internationally in Azerbaijan, Belarus, Brazil, Chile, China, Georgia, Lithuania, the Philippines, Taiwan, Ukraine, Vietnam and Zimbabwe. He has been commissioned to deliver creative business training workshops by the British Council Creative Economy Unit and has worked with British Council offices in various countries around the world on projects to help creative and cultural enterprises.